ROHNERT PARK, Calif., November 25, 2018	(Newswire.com) - People say stuff like “it’s only downhill from here”, trying to say that it gets easier. In theory, as people have had more time to climb their professional ladder, save up some money, and get comfortable in their home, it should be easier later on in life. But for older student loan borrowers that is not necessarily the case. 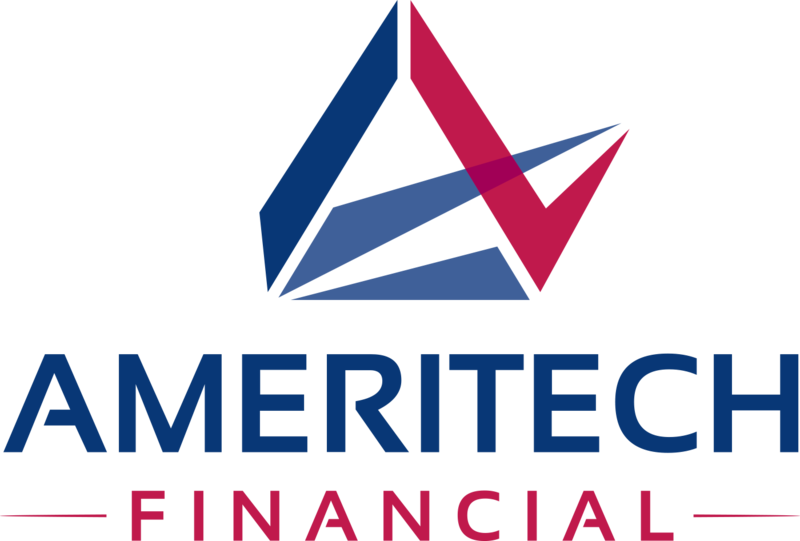 Ameritech Financial (ATF), a document preparation service company, says that student loan repayment can have hurdles that are hard to pass at any age. Many people hear that it will take them about ten years to repay their student loans when they first take them out, as that’s supposed to be the estimated amount of time. But for many borrowers that’s not the case. Every missed payment pushes out the end of the repayment period, and a minimum payment likely won’t cover much of the principal, if it touches any at all. Which then leads to borrowers owing for decades longer than they would have anticipated when they first took out that loan. It doesn’t paint a very happy picture of the future that way. Other times it’s not even their college experience that older people may be paying for, but those of their children or grandchildren. With ParentPLUS loans, a parent or guardian can take our loans in their name to pay for a dependent’s education. It may be much easier on the college attendee, but then comes the trouble of repayment for the ones who took it out. This is especially true if they took out multiple loans to put multiple people through college. “Regardless of who the loan was taken out for, paying off student loans later in life interferes with a lot of things. 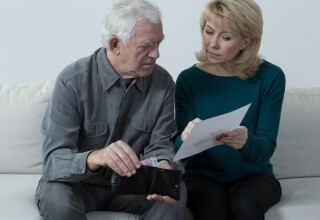 Saving for retirement, potentially forcing someone to live in a less comfortable situation when they’ve worked so hard to afford some time to rest, and many other reasons make repaying student loans later in life trickier. 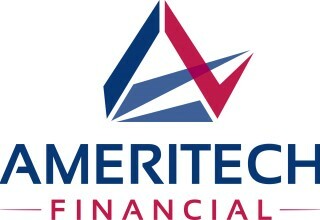 Not that repayment is an easy situation in general,” said Tom Knickerbocker, Executive Vice President of Ameritech Financial. Struggling with student loan repayment isn’t exclusive to any age group. ATF helps qualified student loan borrowers apply for federal income-driven repayment programs that can potentially lower their monthly payments and get them on track for student loan forgiveness after 20-25 years of being in the program. “We believe student loan repayment shouldn’t have to be a struggle. That’s why we’re so committed to helping our clients and being a student loan advocate,” said Knickerbocker.